Today’s prompt for Knitting and Crochet Blog Week was to make an infographic. I’ve never made one before but it was pretty fun to do. Let’s pretend I didn’t greatly underestimate how long it would take me to finish. At first I had no clue what topic the infographic should cover but my frequent knitting came to the rescue. 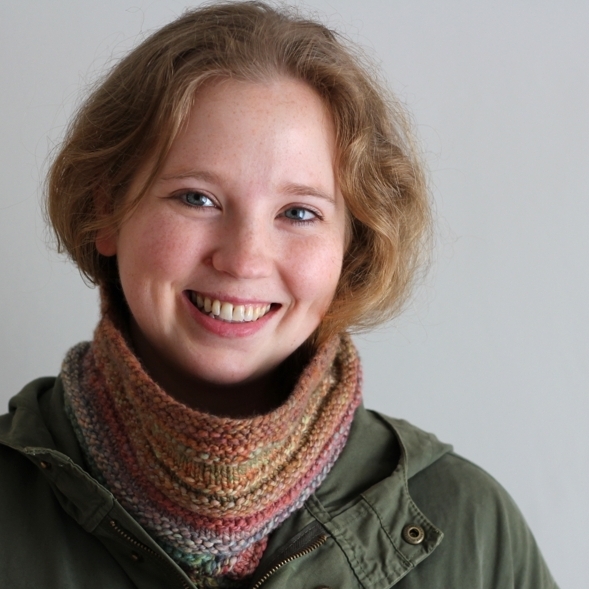 I knit almost every day on different projects, in different places, and for different reasons. When the stars are right I even buy yarn. Knitting has a measurable impact on my daily life and vice versa. I know I’m not the only one either. So, an infographic about how knitting and the daily grind affect each other came to be.